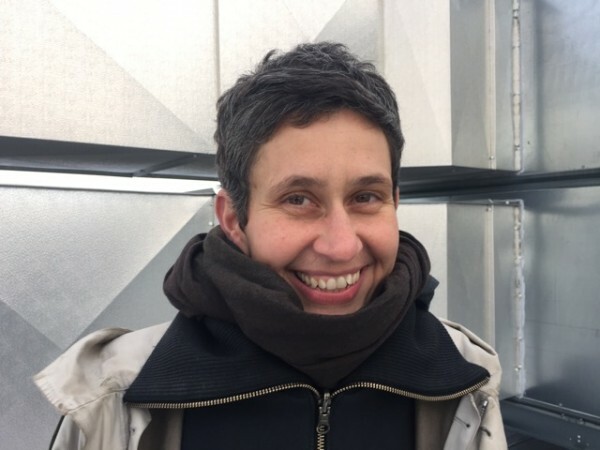 Annett Busch works as a freelance curator, writer and translator and lives in Trondheim and Berlin. She was editor for SPEX – magazine for pop-culture (1997-2002) and co-edited the volume Ousmane Sembène – Interviews for the University Press of Mississippi (2008). Most recently, together with Anselm Franke she organized a series of workshops in various cities in Africa and Europe on the topic of collaboration, funded by the Goethe Institut as a project of excellence (2012) and co-curated the exhibition After Year Zero – Geographies of Collaboration in the House of World Cultures, Berlin, 2013 and in the Museum of Modern Art in Warsaw, 2015. Busch also co-edited the accompanying reader and catalogue After Year Zero – Geographies of Collaboration, published by the Museum of Modern Art, Warsaw and distributed by Chicago University Press, 2015. Currently she works at the Trondheim Academy of Fine Art/NTNU on the research project “Electronic Textures“, which revisits twentieth-century modernism by reading through vanguard Pan-African, transcultural, and international magazines.